I am a hebrew calligrapher and a history enthusiast from Cochin, India. I am particularly interested in the history of Cochin Jews. I had heard of Moses de Paiva’s Noticas, I would like to fetch a english translation of it. 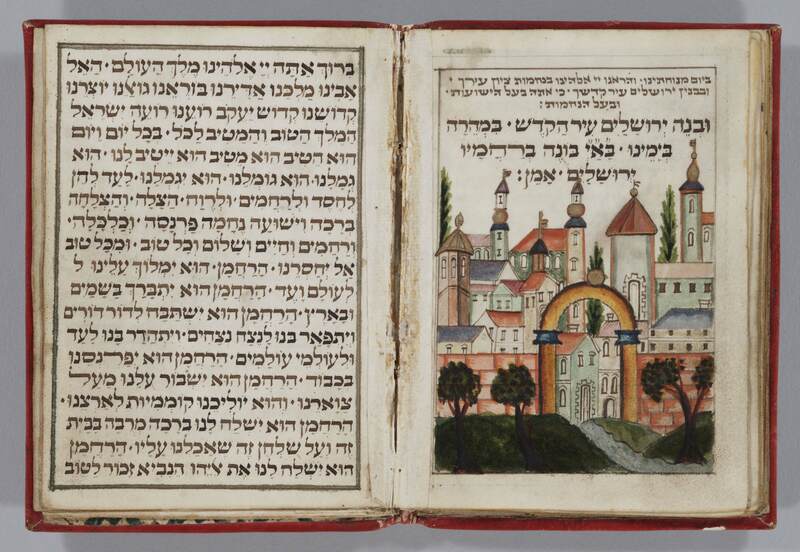 and would like to know more about MS Plimpton Hebrew 004. I am even researching about the lost Hebrew chronicles of Cochin jews – Sefer Ha Yasher. so would like to know MS Plimpton 004 whether is it the copy or an abstract of the 2000 + years old sefer ha yasher ? Moses de Paiva wrote the manuscript based on his own travels, so it would not be a copy of Sefer Ha-yashar. I do not know of any English translation of “Relacion delas noticias delos Judios de Cochin,” although it was published in 1687 (Amsterdam) and 1923 (Lisbon). Both of our Cochin manuscripts (MS Plimpton Hebrew 004 and MS X893.19 P41) have been digitized, and we hope to be able to put it online in the near future. I am a journalist/artist in Toronto, doing some research into the currnet lives of Cochini Jews in Israel. I find this blog very interesting. My understanding is that MS Plimpton Hebrew 004 is called Notisias Dos Judeus de Cochin and is the same as the Relacion delas noticias delos Judios de Cochin – but just republished in 1923. Thank you for your note. 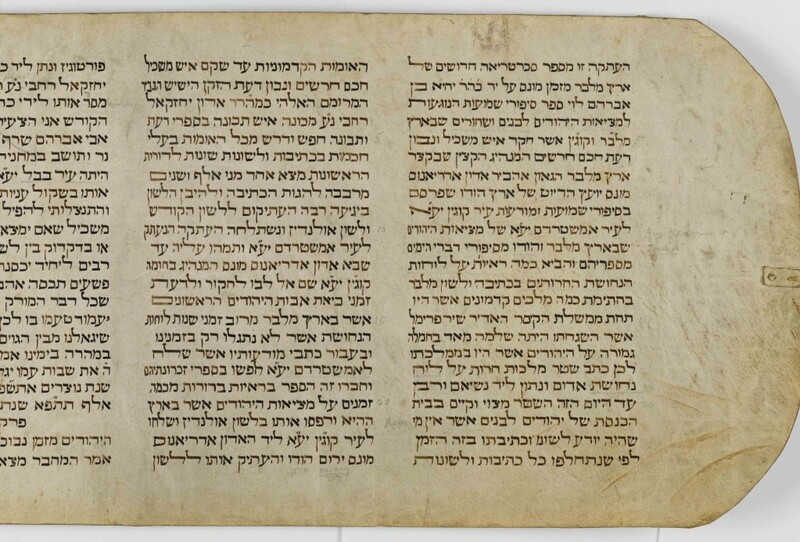 Our record for MS Plimpton Hebrew 004 can be found online here: http://clio.cul.columbia.edu:7018/vwebv/holdingsInfo?bibId=8595488. This manuscript is actually in Hebrew (I’ve added an image to the post), and in a scroll, which is somewhat unusual (although not unheard of) for a non-Biblical text. According to our record, it was based on a Hebrew book called Kutonet Yosef, by Yosef Halllegua. Are you describing MS X893.19 P41 (the Spanish piece) in your comment? I found an Italian translation of this work, but it is not clear to me which was the first version. The 1678 one? I would like very much to check this ms. When was it written? The 1678 version was a printed edition, published in Amsterdam. It was followed 9 years later by a publication in Spain. 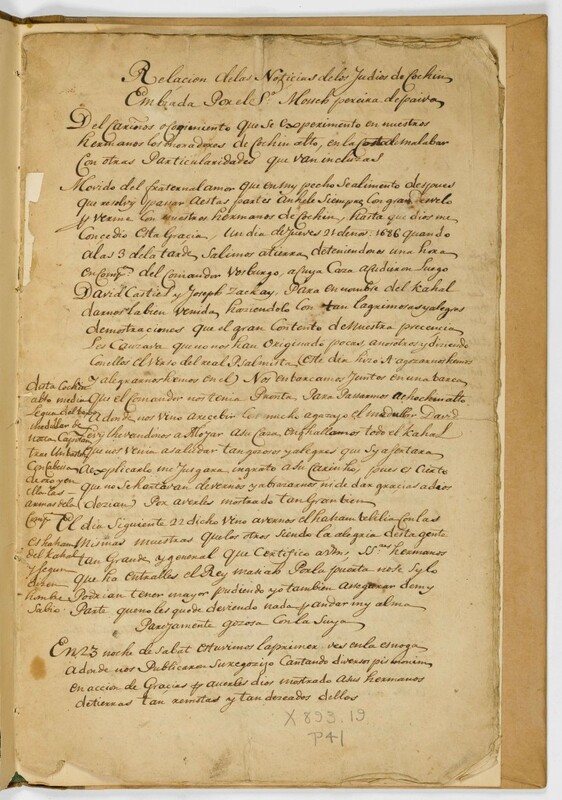 Our copy is a manuscript, undated, but probably from the 17th century (i.e. the same period as the printed editions). You are welcome to come to Columbia to take a look at the manuscript, but we hope to also make it available online in the near future. It would be lovely to explore CUL manuscripts related to Malabar Jews, though I will need to obtain funding and to find the time to do so. 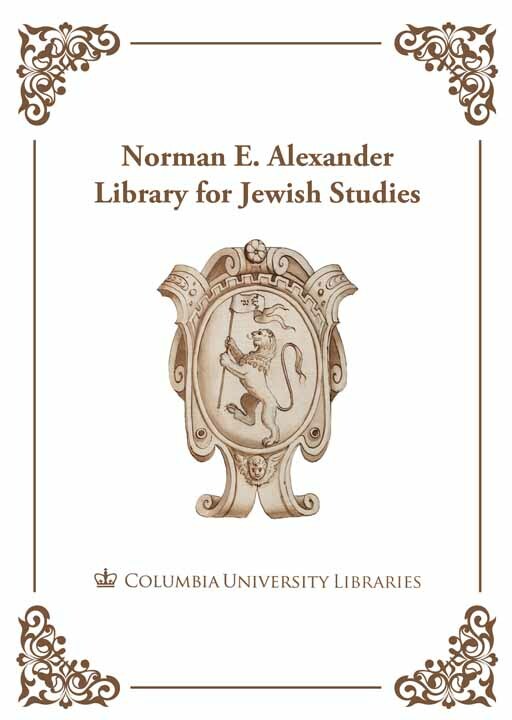 Is there any way to access the manuscripts online? I can see that the first page of the “Relacion” mentions 21/11/1686 as the date of De Paiva’s visit to Cochin. I wonder what is the reason for dating the first Portuguese publication of the text to 1678, namely, eight years earlier than the reported visit. Perhaps this is a mistake in the manuscript description above? I’d be grateful for clarification. The two manuscripts referenced here are indeed online: https://archive.org/details/ldpd_11554177_000 and https://archive.org/details/ldpd_11851172_000. Thank you for your point in correcting the date – it looks like I transposed the numbers! I will change that. Thank you very much for this. All respect to your amazing work of preserving and sharing.